Poly Lift USA is a privately owned concrete raising and leveling company proudly serving Naples Florida for general concrete repair and leveling sinking concrete sidewalks, sinking pool decks, sinking driveways, and all other concrete structures. We offer customers an affordable, fast, mess-free, and environmentally safe option to permanently repair any settled or sunken concrete surface. For quite some time, settled and sunken concrete has been a major concern in Naples Florida. 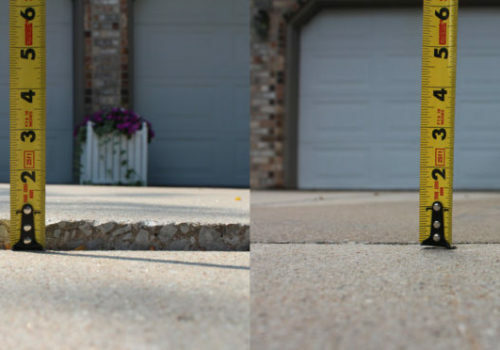 Still, many don’t know the safety hazard damaged concrete poses on their family and property. Some of the commonly affected areas are your sinking concrete sidewalks, sinking pool decks, sinking driveways, garage floor, interior home slab, and concrete patios, just to name a few for all general concrete repair. Get help with Professional Concrete Lifting and Leveling in Naples Florida. We are recognized as one of the leaders in the concrete leveling industry in Naples Florida because we provide world-class service, a fast turn-around time, and professionalism. The professionals at Poly Lift USA have years of experience making them experts in their respective field. 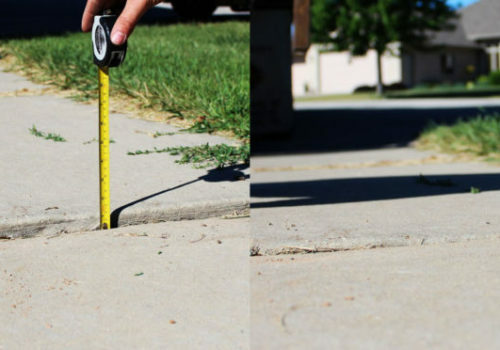 Our technicians at Poly Lift USA are fully equipped to level any concrete surface, slab, and outdoor fixture, and even eliminate what is commonly known as death traps. They have seen it all from soil erosion to organics breaking down. For this reason, many have already entrusted Poly Lift USA with their concrete lifting and leveling needs in Naples Florida. At Poly Lift USA we use an established polyurethane foam injection system that promises to provide customers a permanent solution in just 4 easy steps. That is why we like to remind customers to raise it, not replace it. If you’re in Naples, Florida and need a concrete surface raised or leveled call Poly Lift USA today. Experience our first-class service for yourself and see why so many have entrusted us with their concrete lifting and leveling needs for all sinking concrete sidewalks, sinking pool decks, sinking driveways, and general concrete repair.